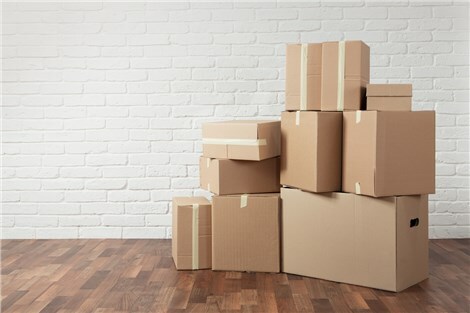 Whether you are moving across town, cross-country or international, Apex Moving + Storage is here to handle even the most demanding relocation challenge. We do it every day, in virtually every way, for thousands of customers each year. Plan a household move with the professional Nashville residential movers. We have the knowledge and skills to move objects of all kinds safely over thousands miles. We always make sure to give you the protection you need most - from custom-crating your fine art to pad-wrapping your furniture. The Nashville residential moving company can move households of all sizes - from a large family to a single person. No move is too big or small for us, and we make sure to create budget-friendly options for any size wallet. The household movers can help you move into and out of an apartment, condo, townhome or home. Local: A move down the street can be done in a day with the movers at Apex Moving + Storage. Long Distance: Moving cross-country is seamless with our state-of-the-art moving trucks, tracking technology and the ability to add-on vehicle shipping to your long distance moving services. International: Customs clearance is a breeze when you have moving professionals that can guide you through the paperwork. Military: We can move you on base or off at a moment's notice. Apartment: Your apartment move may sound simple, but it can present unexpected challenges. The Nashville residential moving company can't wait to assist you with our household moving solutions. Fill out our form online for a free estimate, and call us today with any questions you may have.